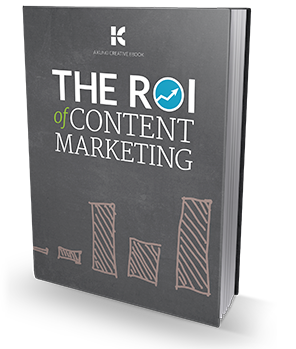 Only 23 percent of B2C marketers and 51 percent of B2B marketers say they are successful at tracking the ROI of their content marketing program. What you need is a way to connect “soft” marketing goals to measurable activity so you can justify asking for a bigger content budget. That’s where this eBook comes in.